The goal of this construction project is to make the community even better by improving our service and reliability to your neighborhood. Start and Completion dates are subject to change and do not include final restoration of the project area. Thank you in advance for your patience! 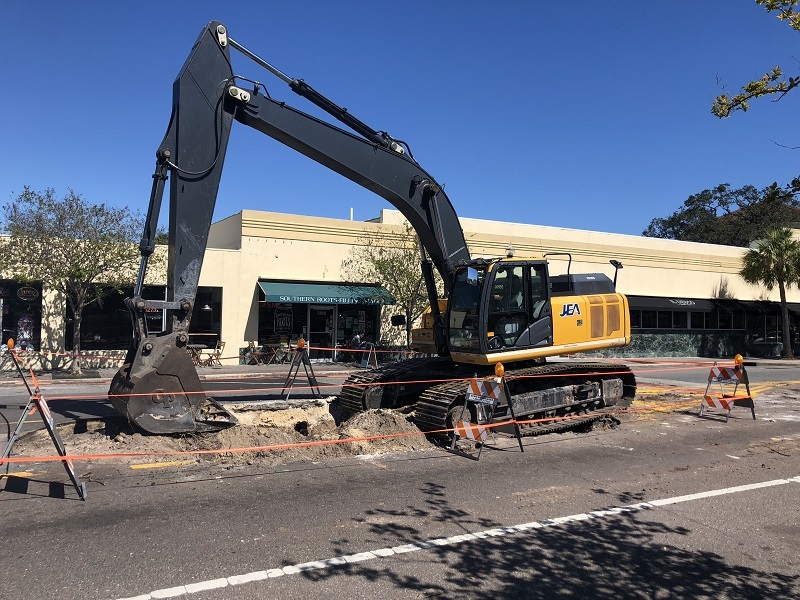 JEA recently completed repairs to a sewer line located near 1275 King Street (Southern Roots Filling Station). 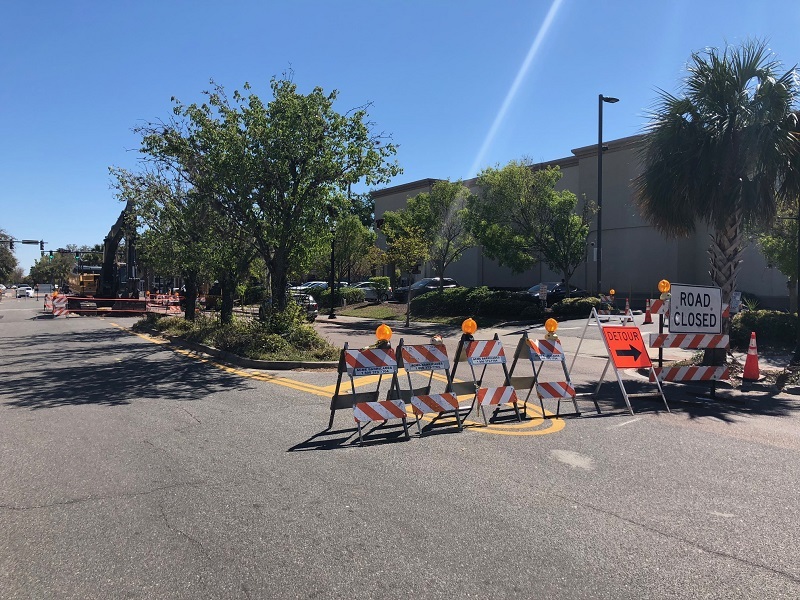 A contractor working for JEA will return to pave the area on Monday, May 21st from 7:30 a.m. and 3:00 p.m.
To complete the work, we will be required to temporarily detour the northbound traffic lane of King Street from Park Street to Gale Court. This lane closure is necessary for both the safety of the workers and the general public. Please plan ahead for traffic delays in the area. All area businesses will remain open and accessible during the work. 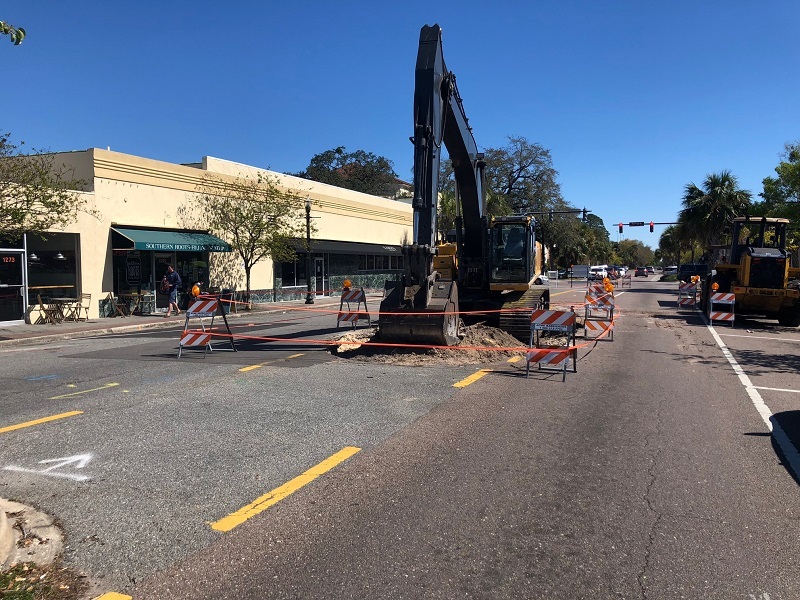 If you have any questions about the King Street Emergency Sewer Repair Project, please contact JEA Project Outreach at (904) 665-7500 or email us at projectoutreach@jea.com.